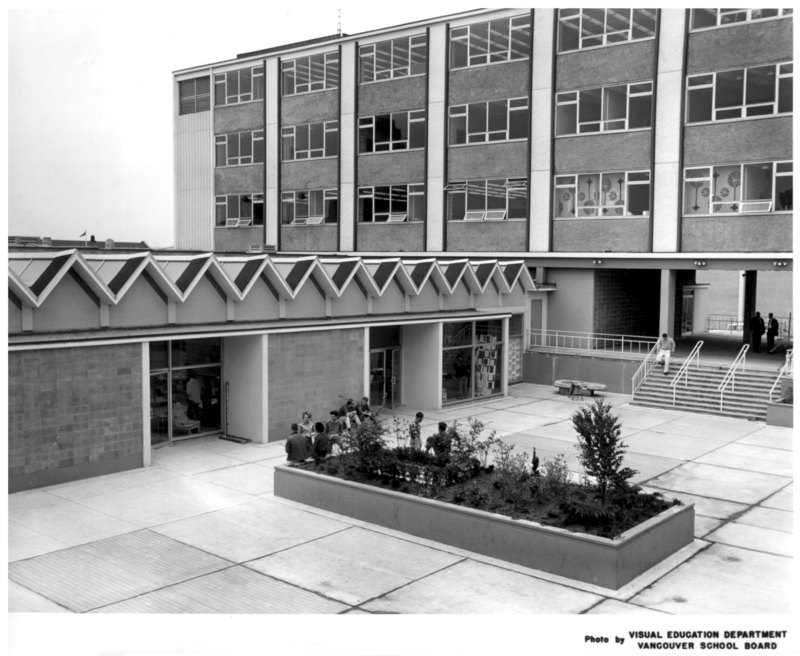 Since its inception in 1925, Emily Carr University of Art + Design has been a vital part of the Vancouver, British Columbia and Canadian art communities. Emily Carr University of Art + Design is one of the oldest post-secondary institutions in British Columbia and the only one that is dedicated solely to professional education and learning in the arts, media and design. One of the University's roles is to act as an advocate for the arts and reinforce the need for public support. At every opportunity, the University promotes public understanding and appreciation of fine arts, media arts, and design for their significant impact on the well-being of our society. Emily Carr's alumni and faculty are among the most influential and important artists and designers working in their respective fields. Graduates go on to careers in a variety of fields, and are regularly accepted into graduate studies programs in major universities and art institutions around the world. Our graduate students pursue careers in many fields. 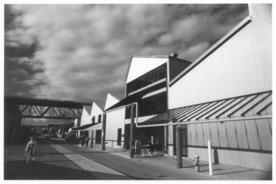 In May of 2008, Emily Carr was granted university status and is now Emily Carr University of Art + Design. Emily Carr received degree-granting authority in 1989 through the Open Learning Agency, and in 1994 was granted authority to offer degrees in our own name: Bachelor of Fine Arts in Visual Arts, General Fine Arts, or Photography; and, Bachelor of Design in Communication Design or Industrial Design. In 1995 it became Emily Carr Institute of Art + Design. In 1997 it was granted authority to offer Bachelor of Media Arts degrees. In 2006, Emily Carr's Masters of Applied Arts received its first cohort of design, media and visual art students.